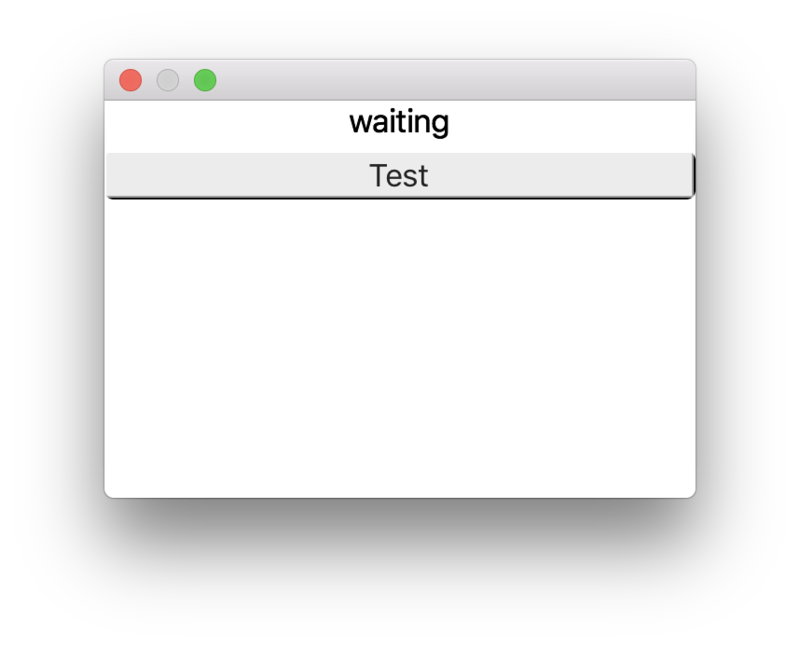 Not sure how I missed this, but Xamarin.Forms now has preview support for Mac OSX clients. This is really exciting and I hope they decide to finalize support for OSX as a first-class target. I spend fair amount of time on OSX, so one of my biggest gripes about Forms was lack of support for a native Mac client. On Windows I can target UWP and run projects directly on Windows 10. But, on OSX I have to launch either the iOS or Android target. Not a deal breaker, but certainly cumbersome. MvvmCross promises to be a Xamarin.Forms-like MVVM framework that targets more platforms. But, it seems OSX clients are languishing as a low-priority concern for that project. 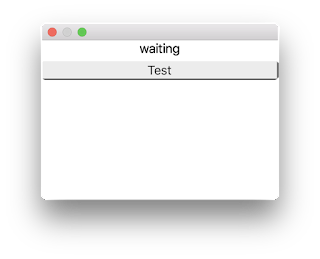 The xamarin blog's instructions mostly worked. I added a Cocoa app with the latest version of Xamarin.Forms on nuget (2.5.0) to my Forms solution, and made the required changes. Line 5 is the added line.